You are here: Home / Our Blog / braces / What Role does Elastics (Rubber Bands) Play in Orthodontics? What Role does Elastics (Rubber Bands) Play in Orthodontics? 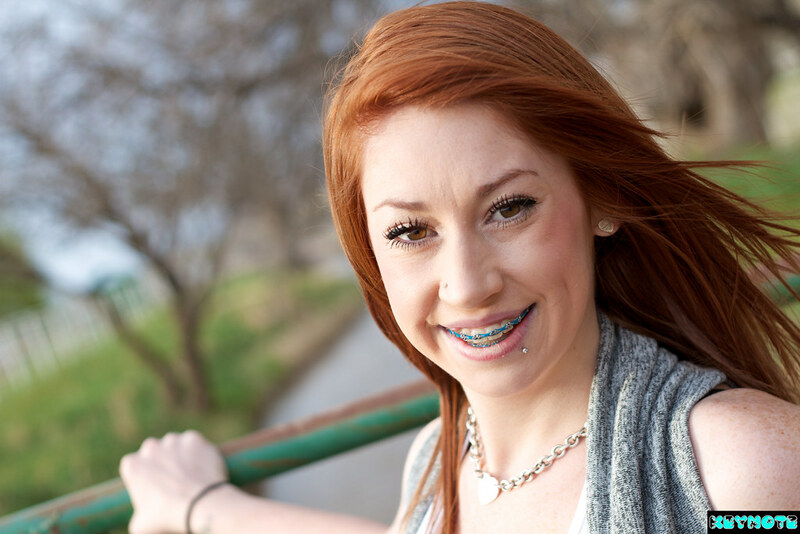 Wearing orthodontic braces may be the best choice for correcting your teeth and improving your smile, and that’s why you’ve come to see Dr. Kyle Childers at Childers Orthodontics. Braces, which consist of brackets and wires, work by gently applying pressure to the teeth, and that pressure causes them to move into the correct position. In some cases elastics, or rubber bands, are used to apply additional pressure needed to move your teeth. Rubber bands are a key part of your orthodontic treatment, and learning how to remove and replace them is an important part to maintaining your braces. Before we set you on your journey to a perfect smile, we’ll make sure you understand all there is to know about how to take care of your braces. Of course, if you have any questions about your orthodontic treatment or orthodontics in general, be sure to contact us at our Benton, Harrisburg or Herrin, IL office, and our staff will be happy to assist you! https://childersbraces.com/wp-content/uploads/2015/08/44590865_s1.jpg 300 450 DrCAdmin https://childersbraces.com/wp-content/uploads/2016/10/logo-childers-orthodontics.png DrCAdmin2013-10-11 12:02:342019-03-06 06:55:05What Role does Elastics (Rubber Bands) Play in Orthodontics? Year-End Insurance Reminder How do you accommodate a child with special needs?